The 127 Yard Sale now covers 690 miles from Gadsden, AL to Addison, MIand boasts thousands of vendors every year. Travel the scenic byways of America for yard sales with unique treasure finds. 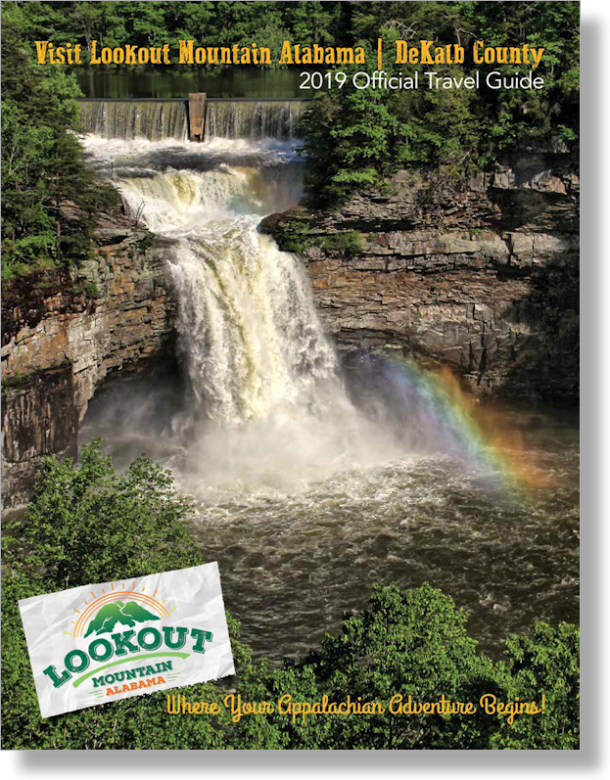 Follow the Lookout Mountain Parkway from Gadsden, Alabama to Chattanooga, TN for the southern portion of the sale. Connect with the U.S. Highway 127 in Chattanooga for the remainder of the route to Hudson, MI. The 127 Yard Sale is an annual event which takes place the first Thursday-Sunday in August each year. It’s literally, The World’s Longest Yard Sale! The route spans 6 states (Michigan, Ohio, Kentucky, Tennessee, Georgia, Alabama) and is nearly 700 miles long. This unique event draws hundreds of thousands of people (shoppers/vendors) each year from all around the country.